The summer heat has gone and as the temperature moves into the colder temperature bracket, the temptation is to opt us for more stodgy foods. This shift can be harmful and is certain to yield ample gain in weight. Let’s come to your rescue and share some healthy eating tips for autumn. 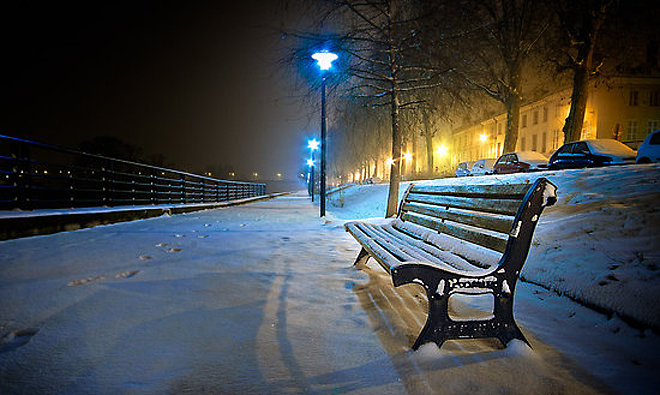 With the temperature moving into colder zone, there is a craving for change in diets. Without holding our urges, we gradually start feasting on hot pots, stews, delicious heart-warming pies and sweets that are sugar filled. Experts on Nutrition and Weight Management, suggest essential and useful tips to face this situation. The target is maintenance of your weight and overall well-being. There is also a need to make the most of the seasonal produce that’s available readily, near to your home. 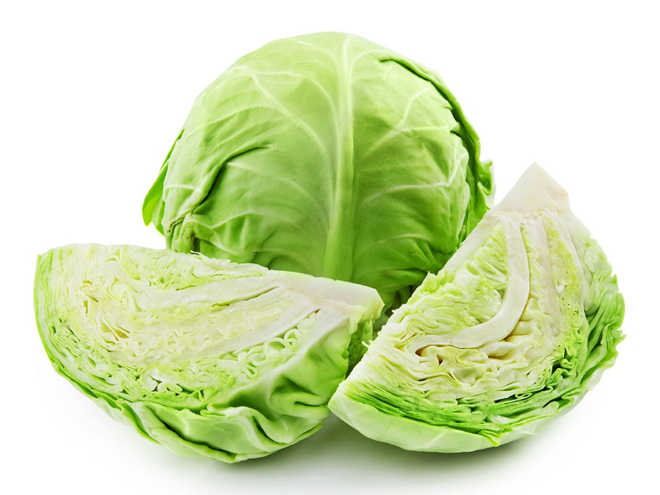 Experts highlight that during autumn, nutrient-rich vegetables and fruit are there in ample quantity and wide variety. Intake of these vegetables and fruits support your fitness and health. We share with you the autumnal foods that can easily be made use of. Wholesome nutrients are found in apples and these help to prevent spikes in blood sugar and thereby reduce the risk of a many chronic diseases. 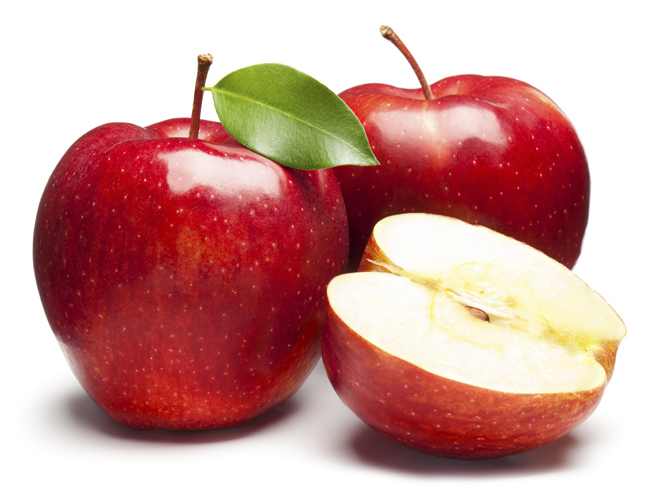 Apples are all around you when you go to the market and they are tasty and available in multi flavors. 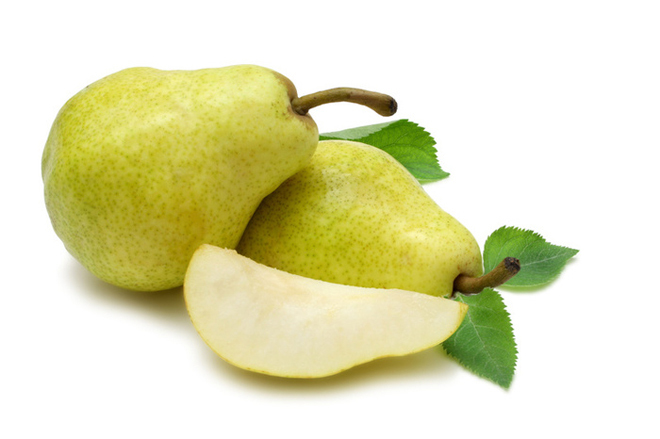 Recent studies have shown that the skin of pears contains at least three to four times as many phenolic phytonutrients (essential compounds enhancing one’s health) as the fruit’s flesh. These phytonutrients include antioxidants, anti-inflammatory flavonoids, and potentially anti-cancer phytonutrients like Cinnamic acids. This seasonal vegetable has cholesterol-lowering benefits, and is also rich in fibre particularly when steamed. Mushrooms are a must eat item. 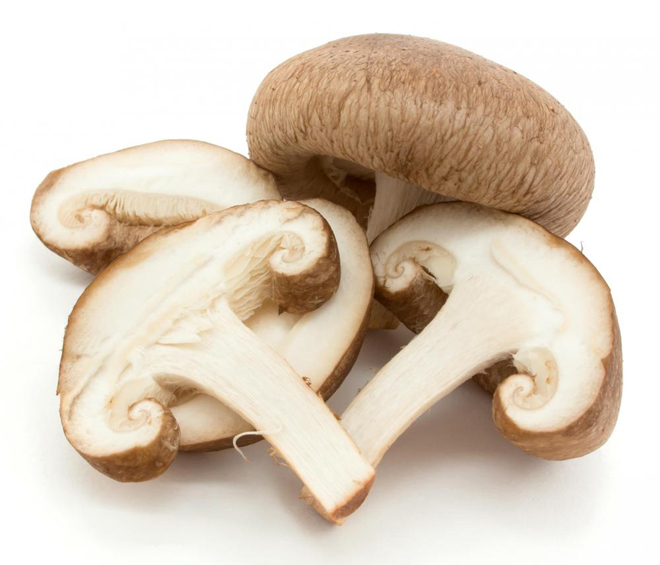 They have an influence in improving blood lipids, blood glucose, immunity, and weightcontrol. 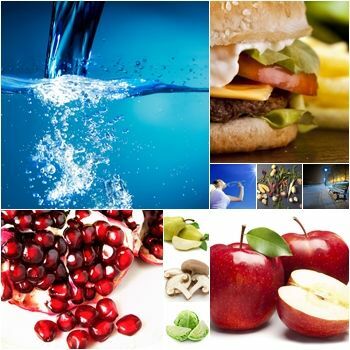 In addition they provide a number of essential nutrients and antioxidants required by the body. 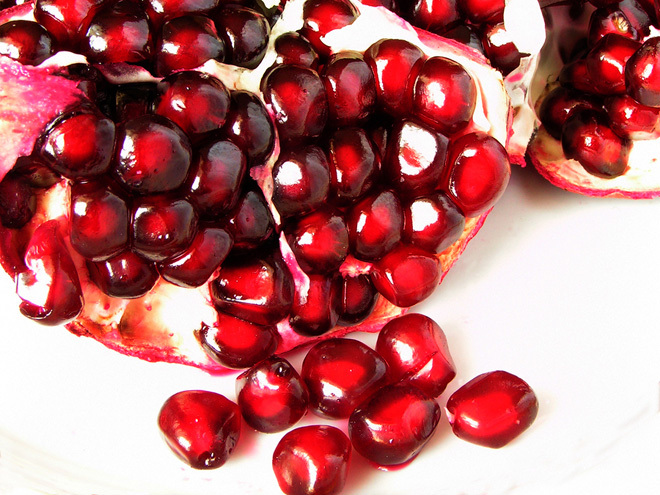 The Pomegranates are a rich source of soluble and insoluble dietary fibres. So an absolute must for this season. 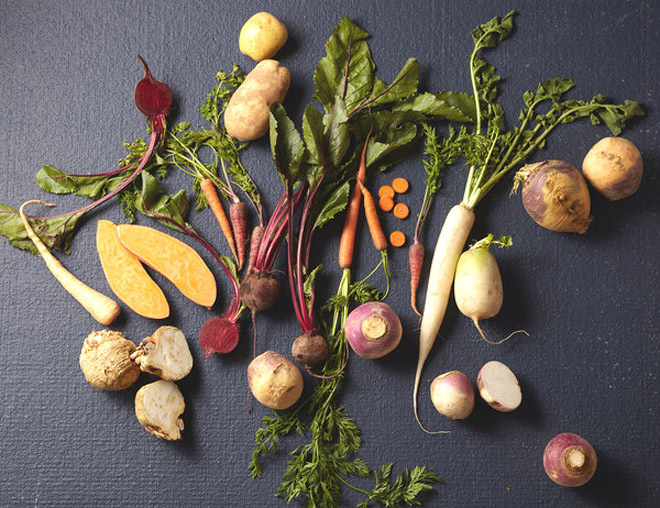 One more source they are known for is Vitamin C.
All different kinds of root vegetables are great, carrots, turnips and swede for example are real nutritional stars in both autumn and winter. Tasty beetroots are also great as they are jam-packed with Folate, Vitamin C and Magnesium. Eating properly and the right things in autumn is one aspect of food intakes that keep you healthy. There is more to this effort. You need to be doing the right things too. Hence the need to follow the tips that we suggest. As we tilt towards more warming, hearty foods, the portion size tends to enhance as well. As this coincides with use of warm jumpers and cozy clothes, there is an overall likelihood of considerably less activity. The extra pounds from increased food consumption make their place and creepily become permanent. The need is to enjoy the change in season and be very conscious of portion size. In warmer months the thirst sets in easily and the urge to quench this thirst compels us to unhesitatingly drink more water. But when temperature gets cooler the natural desire for water disappears and we hardly consider drinking water. So we just have to make a real effort to keep. Drinking water. Remember it is water that helps to keep skin hydrated and looking really good. Besides this it also maintains the body’s balance of fluids, plus keeps the calories in check.